Consuming oils rich in polyunsaturated fatty acids, especially ‘omega 3’, is good for our health. But the mechanisms explaining these effects are poorly understood. Researchers from the Institute of Molecular and Cellular Pharmacology (CNRS/Nice Sophia Antipolis University), the Compartmentation and Cellular Dynamics Unit (CNRS/Curie Institute/UPMC) of Inserm and Poitiers University1 were interested in the effect of lipids carrying polyunsaturated chains when they are taken into cell membranes. 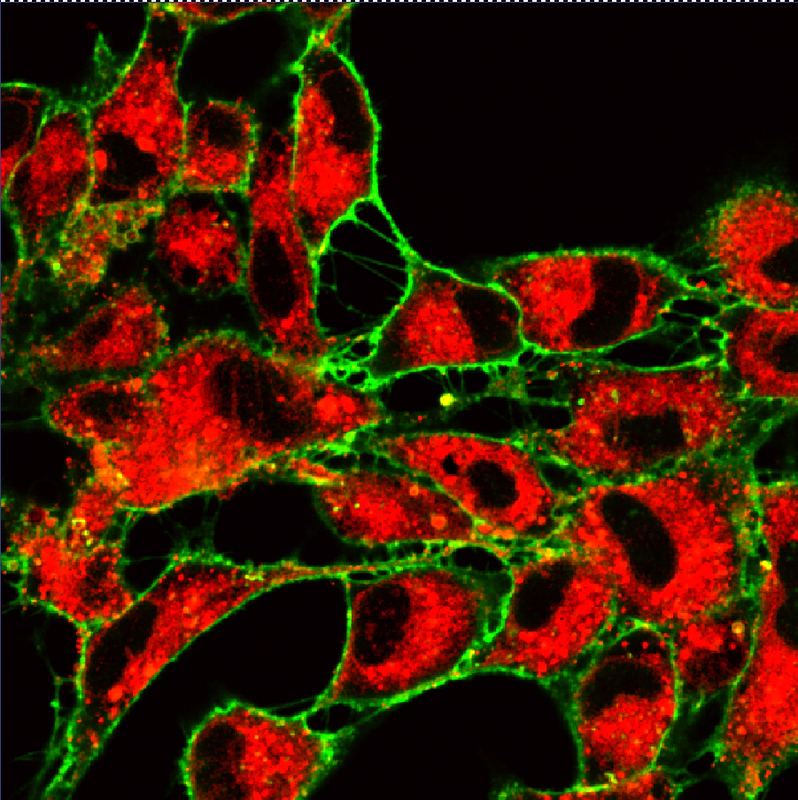 Their study shows that the presence of these lipids makes them more malleable and thus much more sensitive to the action of proteins that deform and split them. 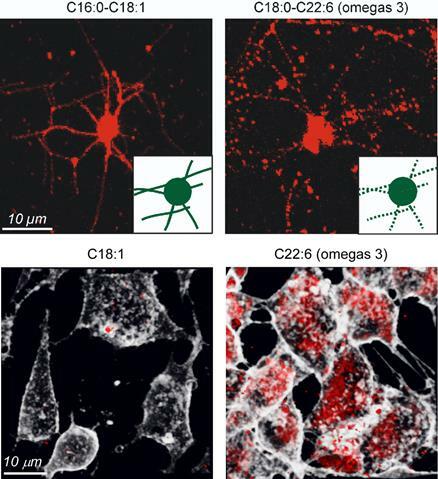 These results, published in the journal Science on 8 August 2014, offer a route to explaining the extraordinary efficiency of endocytosis2 in neuronal cells. The consumption of polyunsaturated fatty acids (such as ‘omega 3’ fatty acids) is beneficial for health. These effects go from neuronal differentiation to protection against cerebral ischemia3. However, the molecular mechanisms responsible for their effects are quite poorly understood. The researchers therefore looked into the role of these fatty acids in cell membrane function. To ensure that a cell functions properly, its membrane must be able to deform and split up to form small vesicles. This phenomenon is called ‘endocytosis’. These vesicles generally allow cells to encapsulate molecules and transport them. For neurones, these synaptic vesicles perform the role of drive belt to the synapse for nerve impulses. They are formed inside the cell then move to its edge and merge with its membrane, in order to transfer the neurotransmitters that they contain. 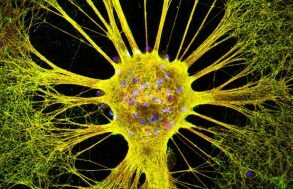 They are then reformed in less than one-tenth of a second: this is synaptic recycling. In this work published in Science, the researchers showed that cellular or artificial membranes rich in polyunsaturated lipids are much more sensitive to the action of two proteins, dynamine and endophiline, which deform and split membranes. Other measurements from the study and simulations suggest that these lipids also make membranes more malleable. By facilitating the deformation and fission steps needed for endocytosis, the presence of polyunsaturated lipids could explain the speed of recycling for these synaptic vesicles. The abundance of these lipids in the brain could therefore represent a major advantage for cognitive functions. This work partially lifts the shroud covering the mode of action of omega 3s. Even if we know that our body cannot make them and that only suitable foods (rich in fish oil, etc.) 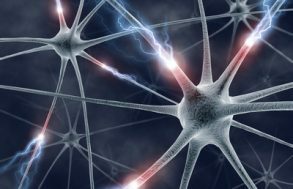 provide them to us, it seems important to continue this work to understand the link between the functions these lipids perform in the neuronal membrane and their beneficial effects on health. (1) This study was carried out in collaboration with teams from the Joint Applied Microscopy Centre (Nice Sophia Antipolis University) and the Signalling and Membrane Ionic Transport laboratory (CNRS/Poitiers University/Tours François Rabelais University). (2) Endocytosis is the process by which cells absorb various substances present in the surrounding environment by encapsulating them in a lipoprotein membrane. It plays a role in various physiological functions. (3) For example, see previous work by the Institute of Molecular and Cellular Pharmacology on this type of cerebro-vascular accident: Polyunsaturated fatty acids are potent neuroprotectors. Lauritzen I, Blondeau N, Heurteaux C, Widmann C, Romey G, Lazdunski M; EMBO J. (2000) 19:1784-93.